Principal consultant, Jeffrey Lipp, holds a CTS-D certification which is an advanced level certified technology specialist certification with a design specialization. Click here for the Archi-Tech Magazine article. 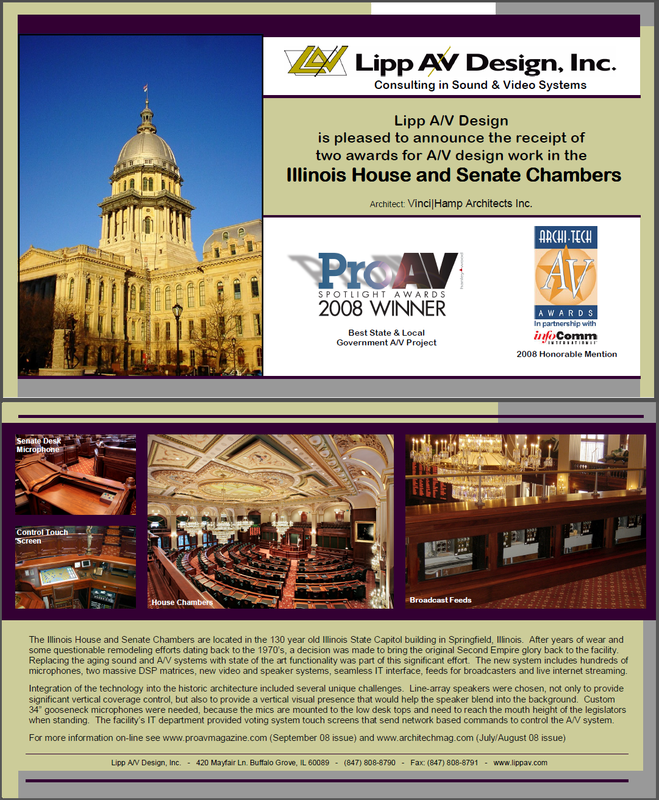 Click here for the ProAV Magazine article.